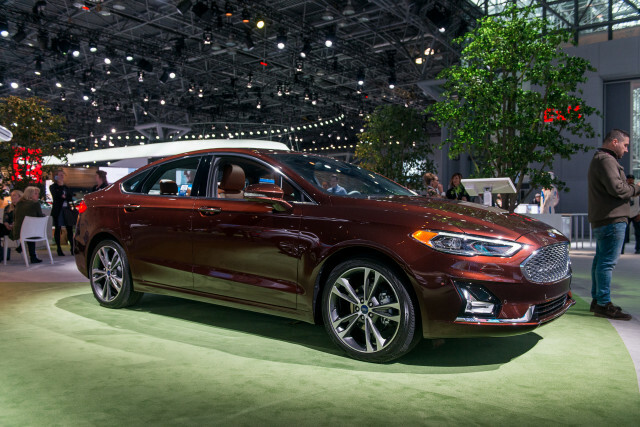 The 2019 Ford Fusion’s good looks get shoppers in the door, but this sedan is starting to show its age. 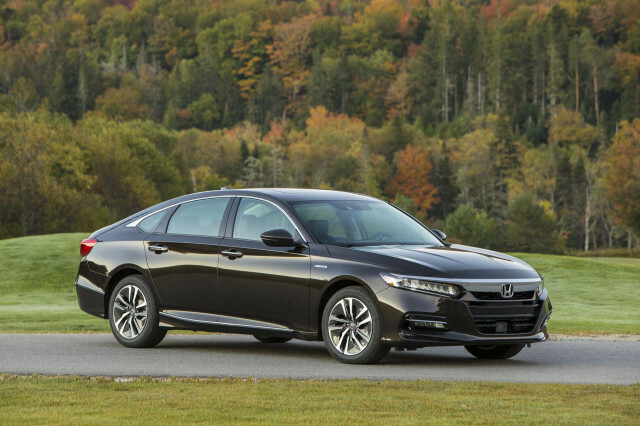 The 2018 Honda Accord sedan should be at the top of any four-door shoppers’ lists—sedan or otherwise. 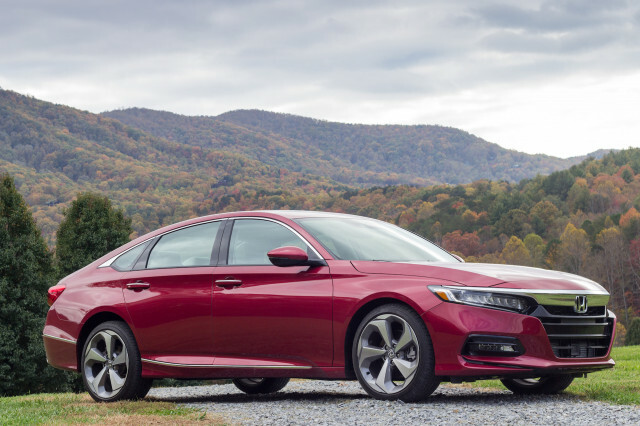 It’s well-crafted, comfortable, and affordable.